Please use the form below, or if you prefer, you can email me directly at deb@debhornstra.com. You can also call or text me at 609-933-0073. I will respond as soon as possible. 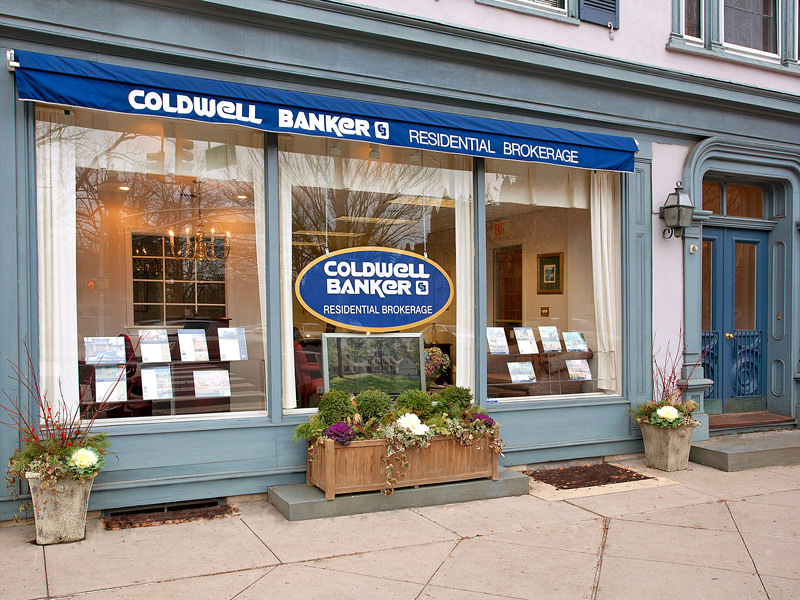 Sometime you can even find me in our Coldwell Banker Princeton office at 10 Nassau Street, right opposite University Avenue. I’d be happy to meet you there!